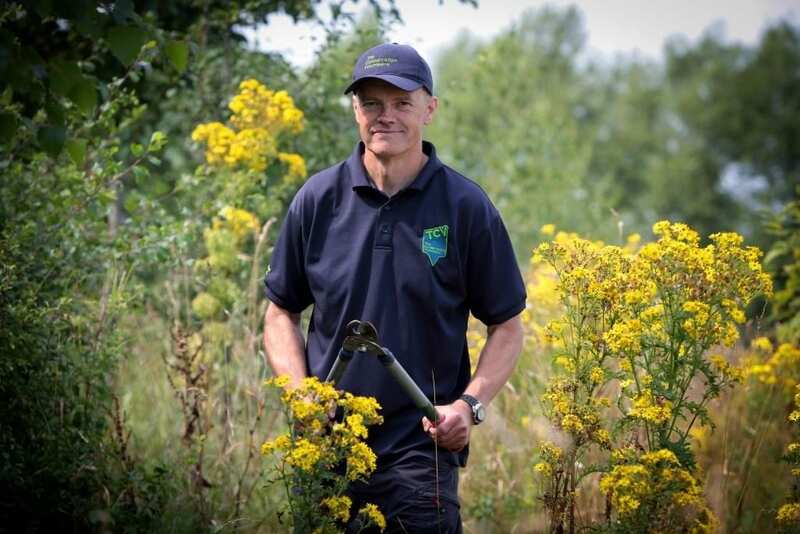 Join the Friends Group and help care for your local park! The Friends of the Countess of Chester Country Park meet regularly to support the management of the park and organise events and activities for the community. Everyone is welcome to come along and get involved. Our next meeting is on Tuesday, 17 January 2017 at 7pm.